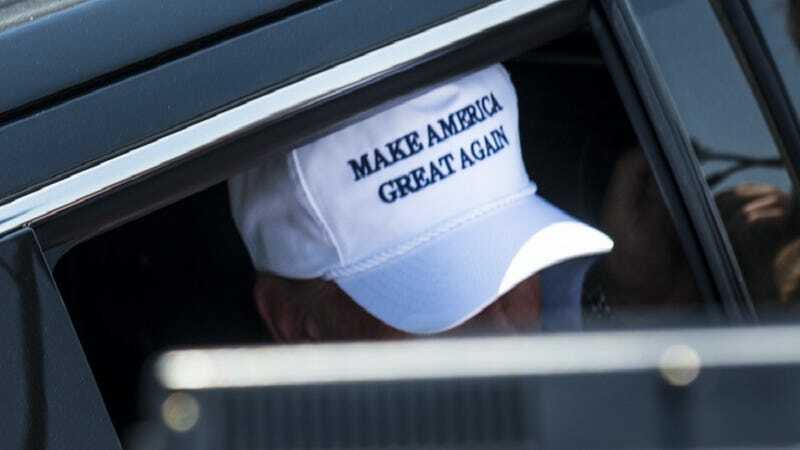 In case you need to figure out if the New York Post is a reputable news source, here’s a litmus test: apparently the editor the the New York Post wears a “Make America Great Again” trucker cap in the newsroom. The Daily News also made parallels between the GOP presidential hopeful and Allan, specifically regarding Allan’s “his tyrannical management style” and his propensity for his purported racist and misogynist tendencies. This sartorial decision is noteworthy in the context of this update: on Thursday, the Post joined the Observer in endorsing Donald Trump, but Allan also announced he’d be stepping down at the end of the month.